This year has been an exciting one here at CadActive. In the previous release, we unveiled a brand new dashboard and front-end interface for our RsysConfig product.  This month, we are pleased to announce that we brought our latest product, SettingSync, into this environment as well! 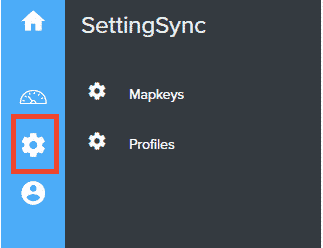 In the dashboard, you can now see the gear icon which directs you to the SettingSync page. SettingSync provides a front-end interface to create, manage, and deploy configuration profiles and mapkeys to an organization. In addition to the easy-to-use search tool to find one of the 1700 configuration settings of Creo, existing config profiles can be effortlessly uploaded to the database and displayed on the front-end. From there, an administrator can efficiently manage a user’s profile, with the correct users given access to the accurate, standardized profiles. Mapkeys can be validated continuously to make sure the users are in-sync with the organization. Do you want to know more? Contact us to walk you through a demo of this useful new tool! Coming up next we will be adding user walk-throughs and example profiles to make getting started with SettingSync even easier. Our goal is to achieve a flawless experience for all our customers.